The pour of Apricot Ale reveals the cloudy distinction of an unfiltered wheat beer. 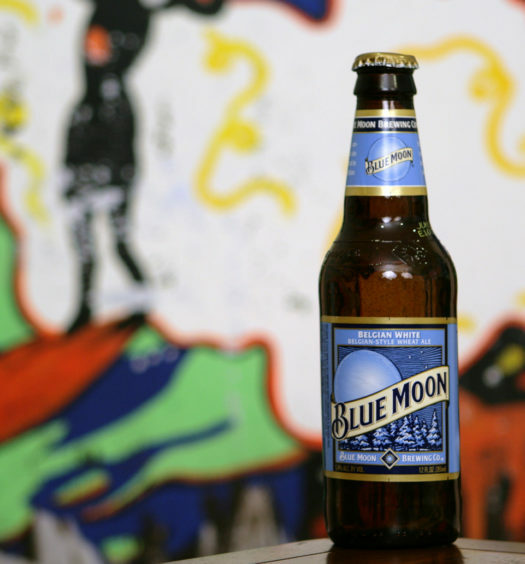 The medium strength aroma produces scents of apricot and malt. 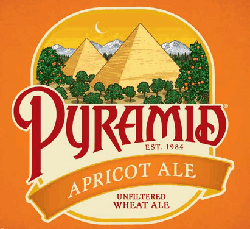 A strong apricot flavor levels off quickly. There is a sweetness that gets sweeter toward the end of each drink. 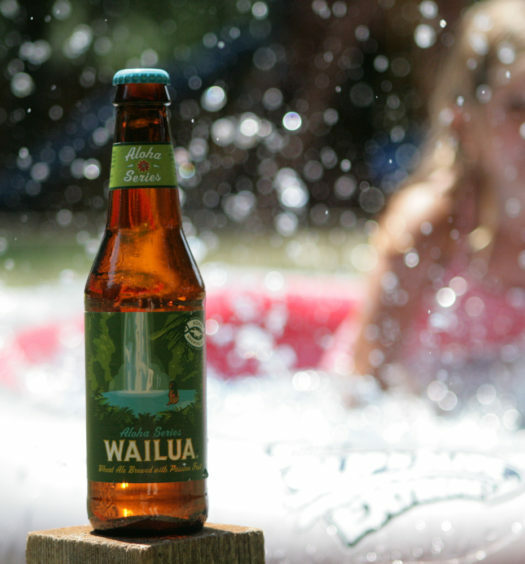 The summer fruity beer is overwhelmingly apricot, leaving the beer a little flat. 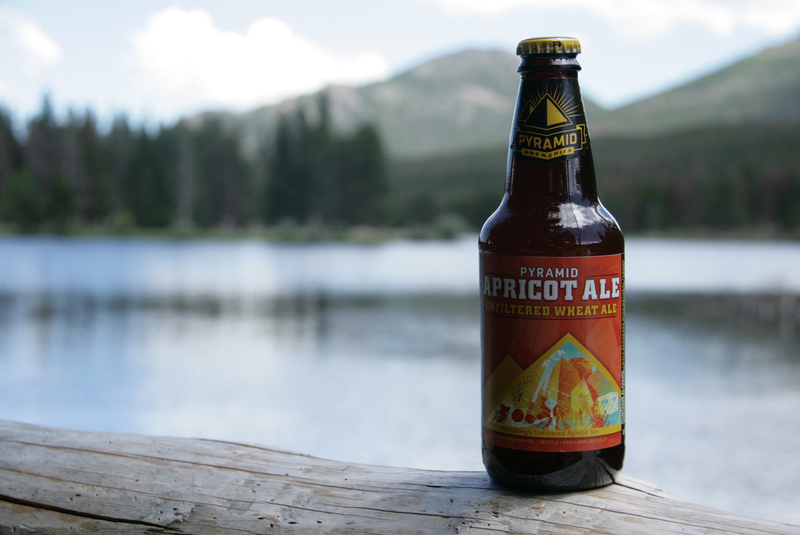 Apricot Ale is a fun beer that can be enjoyed all summer long.